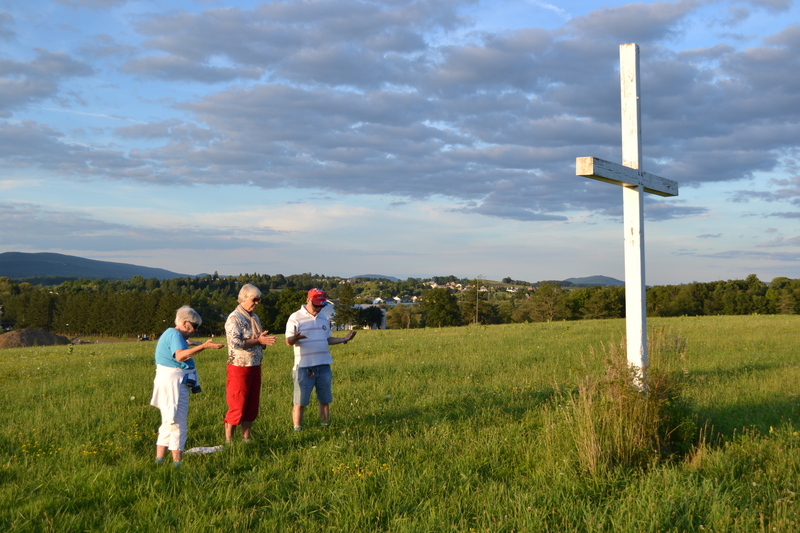 Cross – Len Bilén's blog, a blog about faith, politics and the environment. 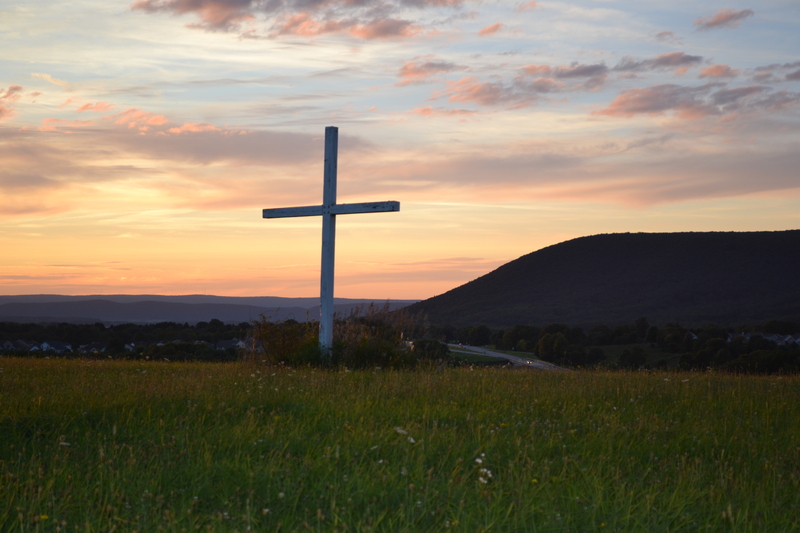 Prayer at the cross at Mt Nittany. A Limerick. how this land, full of sin lost its way. to bemoan the great loss. 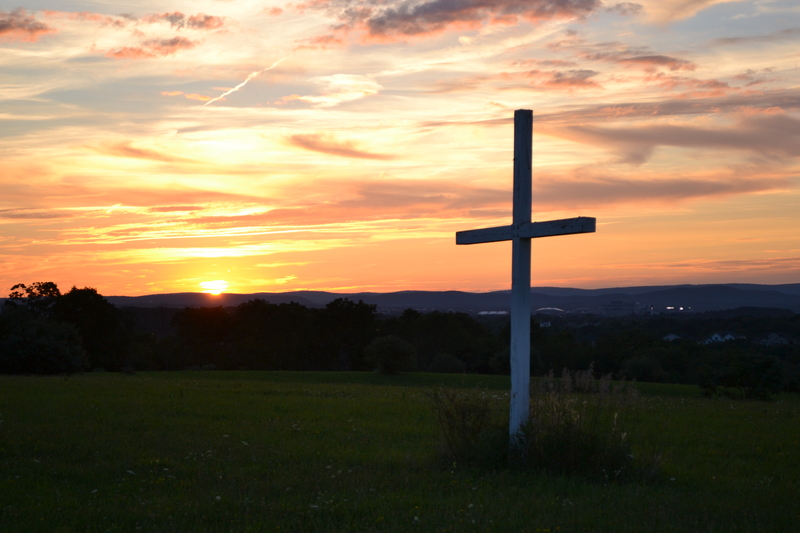 Posted on August 16, 2013 August 16, 2013 Categories Christian, faith, limerickTags Christianity, Cross, faith, Limericks, prayer, religionLeave a comment on Prayer at the cross at Mt Nittany. A Limerick. Free at last! 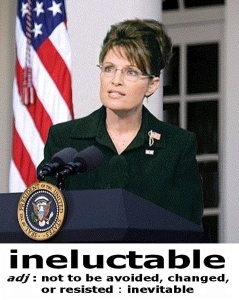 Sarah Palin quits Fox News. A Limerick. Posted on January 25, 2013 January 25, 2013 Categories Christian, faith, life, limerick, Politics, Sarah PalinTags Christianity, Cross, Limericks, politics, religion, Sarah PalinLeave a comment on Free at last! Sarah Palin quits Fox News. A Limerick.